New Blog Provides Editor’s Knowledge. Writing advice comes in many forms and from many sources. A new blog shares writing advice from an editor’s perspective. Practically titled, the blog is named Precise Edit’s Blog (https://preciseedit.wordpress.com). Blog posts are written by David Bowman, Precise Edit’s owner and chief editor. Each week, Bowman will make one or more posts geared toward a new writing topic. The central theme for the blog is “clear and purposeful writing,” says Bowman. Bowman also promises occasional short posts. The blog has been open for a week now, and three posts are available, addressing such topics as persuading readers by transforming opinions to facts, improving resumes and cover letters, and implementing elements of plot structure. “I’ve worked with many types of writers for over 18 years. The posts will reflect those experiences, the strategies gained, and the lessons learned,” Bowman says. 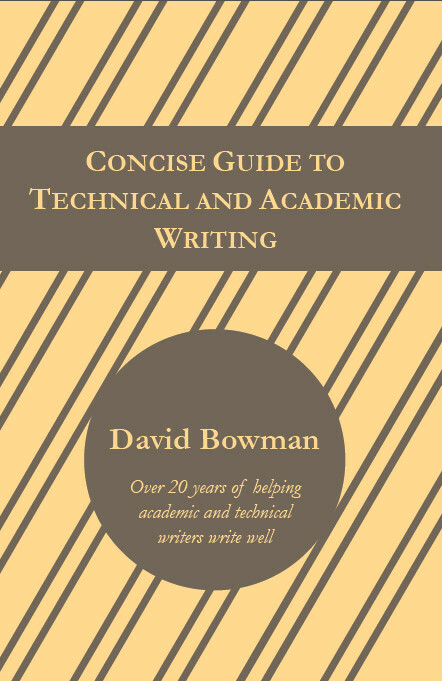 Already, Bowman shares his considerable knowledge through the Precise Edit Training Manual and the Writing Tips for a Year series he authored, both available on the company’s main website (http://PreciseEdit.com), as well as through numerous articles on writing widely distributed across the Internet. Though Bowman doesn’t yet have plans for guest bloggers, he is open to the idea. The blog does have a page of what Bowman calls “found treasures,” which are resources, articles, and other items of interest for writers found on the Web.